Read all about our 'ghoulish games' and 'freaky food' ideas for a not-so-spooky Halloween party! Halloween parties are great, no matter how old you are! 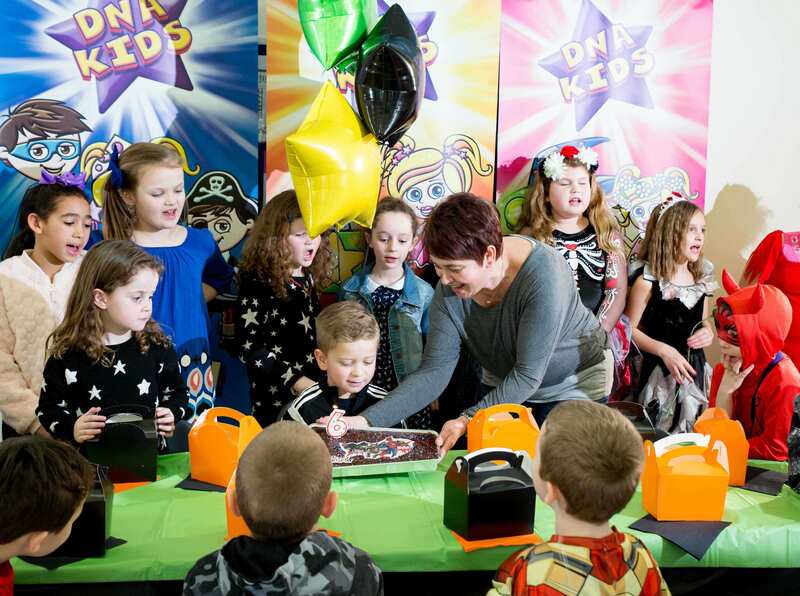 From the fun of dressing up to the weird and wonderful treats you can create with a spooky theme, it’s one of our favourite times of the year here at DNA Kids. When planning a Halloween party, it’s essential that you think about making yours age appropriate. 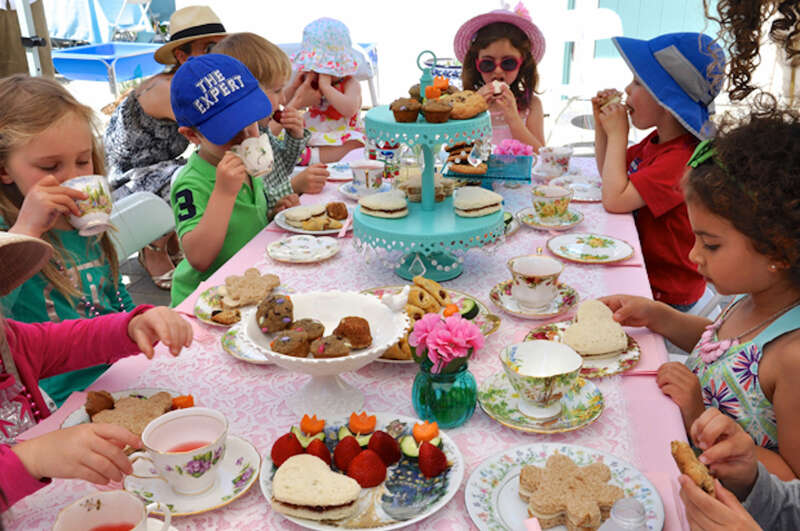 Little kids and those nearing (or in) their teenage years will want very different things from their events, so it’s important you know what to do! To help you out, we’ve put together a quick guide explaining some of the differences you should be thinking about. Halloween is traditionally meant to be pretty scary, but for little ones, it’s best not to take this too seriously. Even if your child can handle a witch covered in warts and a skeleton by the front door, not all of them can, so be sensitive. For a kid’s Halloween party, think more about pumpkins, friendly wizards, and plenty of black cats! As kids get older, they can handle the scarier side to Halloween – in fact, it’s what they want! From about 10 years upwards, you can make your parties a little spookier, increasing the fake blood and ghouls as the age rises. Just remember to not go over the top; a 14-year-old may be able to handle more than a 4-year-old, but there are still limits! When considering food and drink, the main thing to be aware of is that little children can’t handle so much sugar – and they won’t eat as much food in general, too! Try and break up the sweet snacks with fruit. Tasty grapes, slices of watermelon, and fruit kebabs can go down a treat. Switch up fizzy drinks for squash, fruit juice, and water, and don’t forget to serve it all on cute Halloween plates and cups! The games that children enjoy vary a lot with age. Young ones are more capable of running around and entertaining themselves, so your games should involve giving them some time out so they don’t get tired. Pass the parcel is always a great one, with Halloween themed treats, and ‘pin the bow-tie on the skeleton’ is another fun choice. With little ones, it’s also important to remember to reward everyone to avoid any tears or tantrums. Give everyone a prize, and you’re going to have a whole lot of happy children! As kids grow older, it’s a good idea to come up with games that they don’t need an adult for and can get on with a bit more independently. Apple bobbing is always a hit, as are treasure hunts for spooky sweets, and pumpkin carving. End the party with a sleepover and watch an age-appropriate Halloween movie. 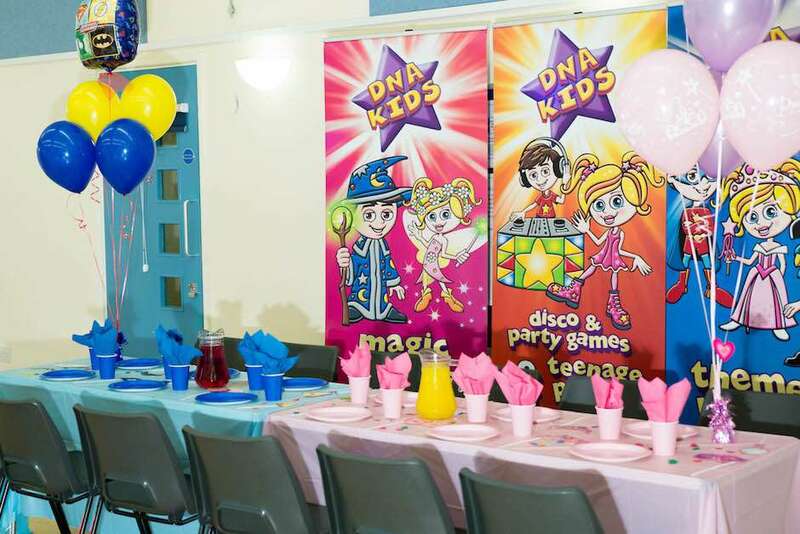 If you’re looking to host a great kid’s Halloween party, why not check out our Spook-tacular Monster Party at DNA Kids? 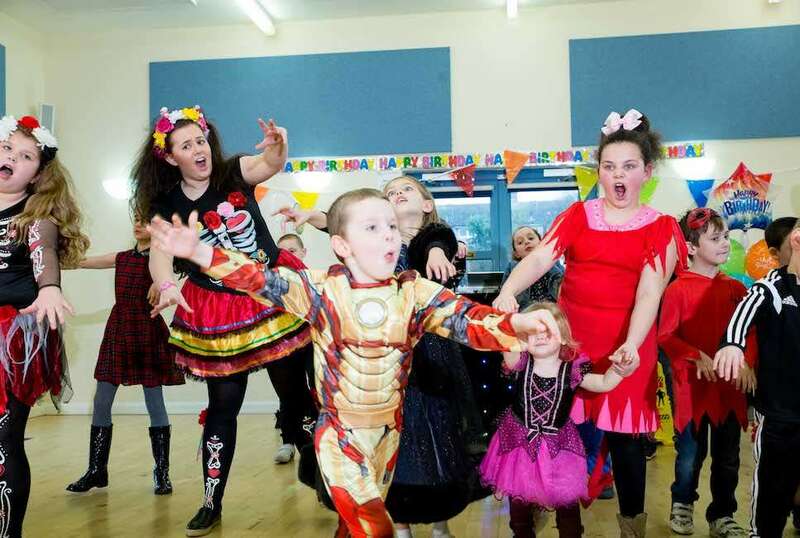 From entertainers to discos, we’ve got a range of Halloween party ideas you can choose from to create the perfect freaky fest for your kids!